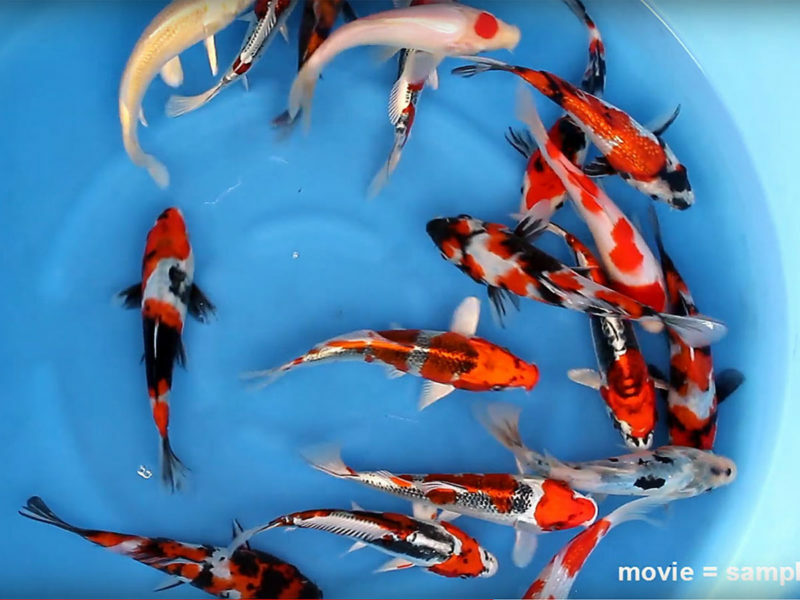 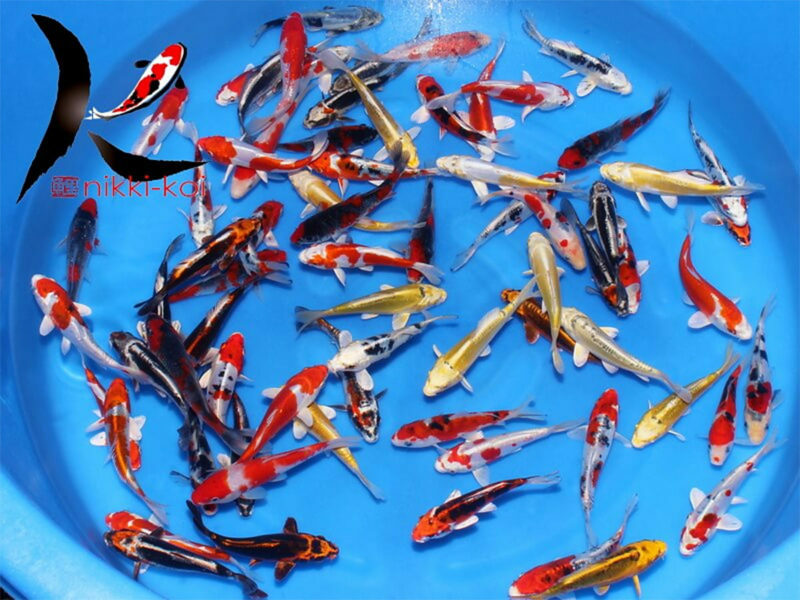 Japanese koi are the best quality koi available. 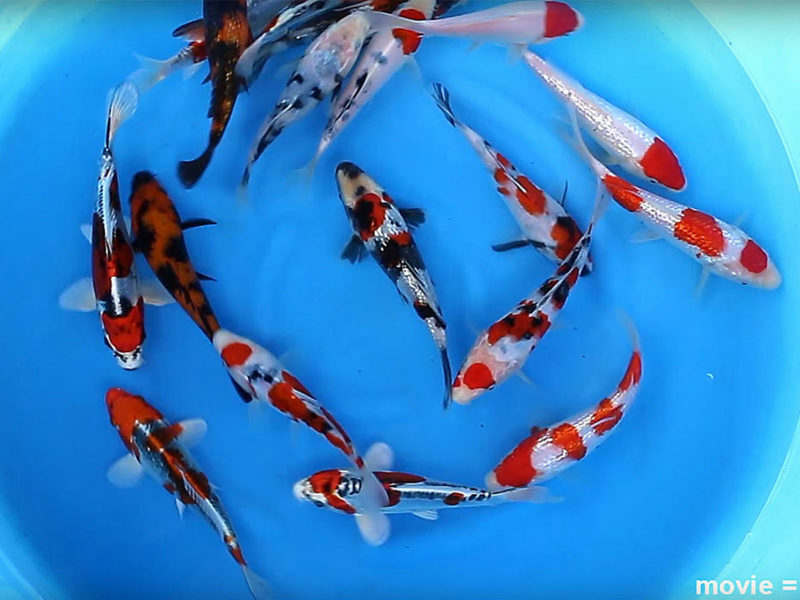 The colours of Japanese koi are more rich and vibrant, their patterns more defined and well balanced compared to domestic or koi imported from other countries. 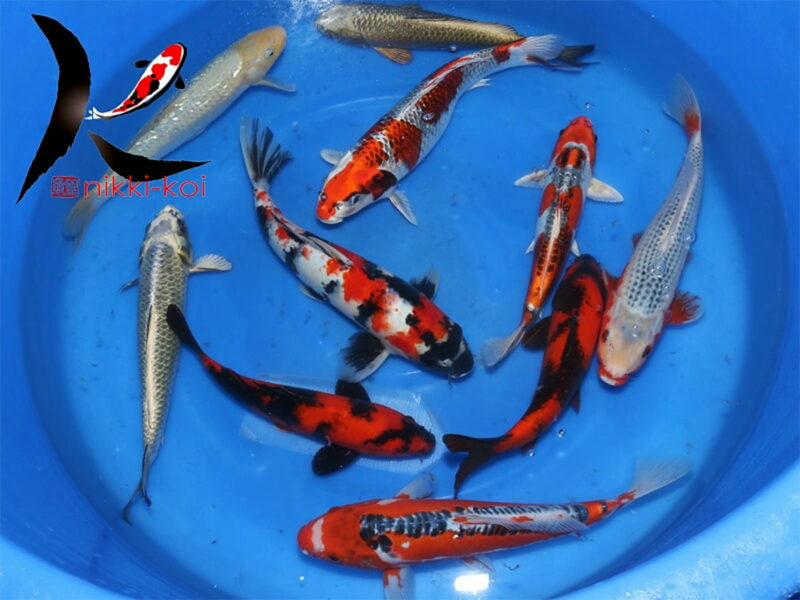 Most breeders in Japan specialize in breeding only a few varieties of koi. 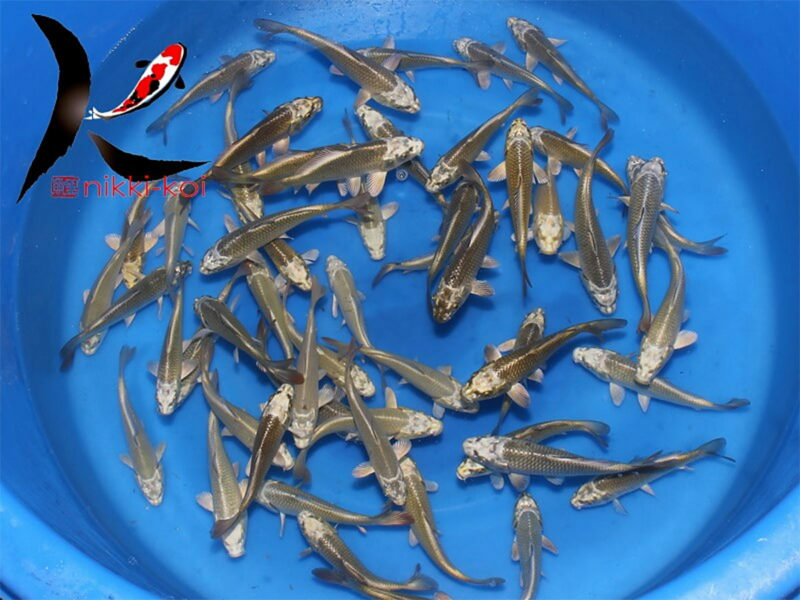 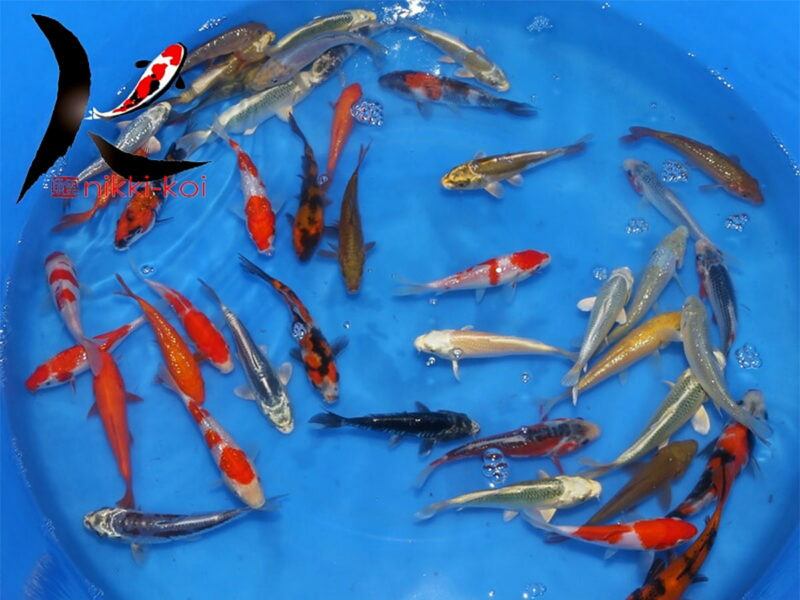 This allows them to concentrate their efforts on producing fewer fish but at a higher quality. 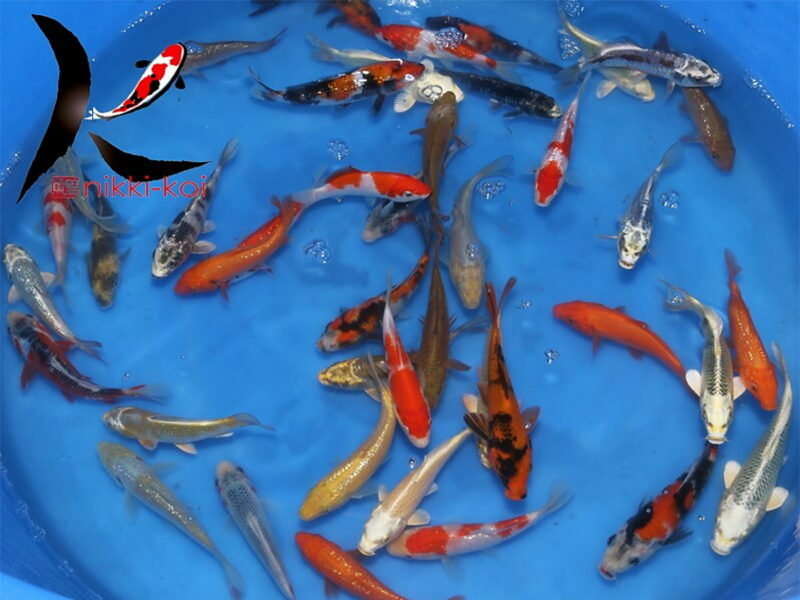 Many koi farms in other countries try to provide many or all of the varieties and focus on quantity over quality. 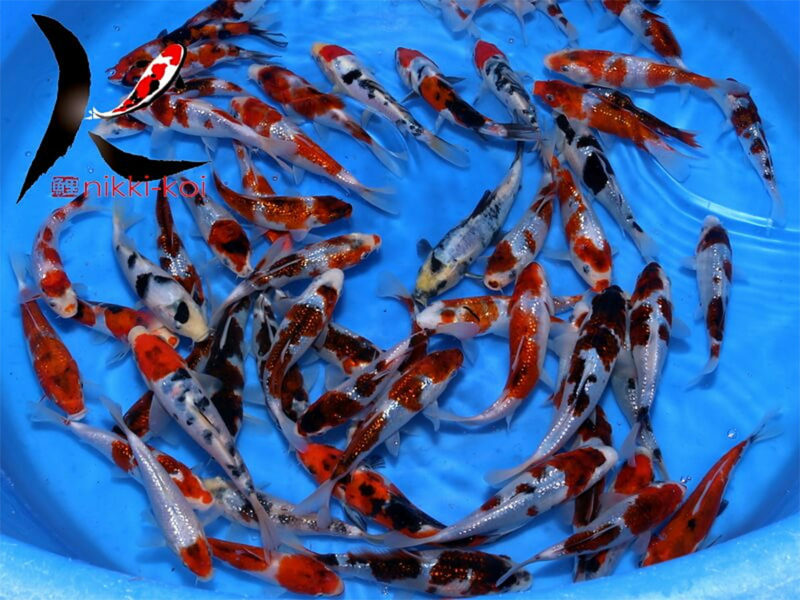 We import our koi directly from Japan from some of the best breeders. 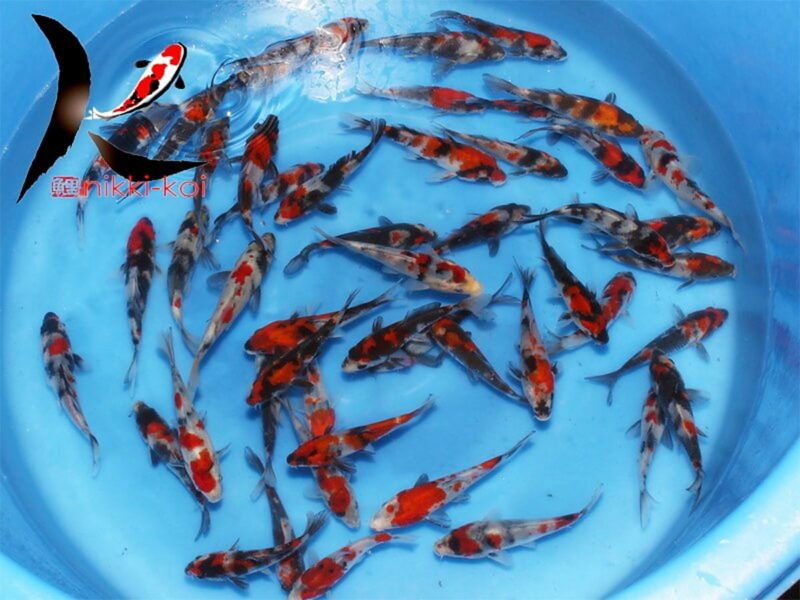 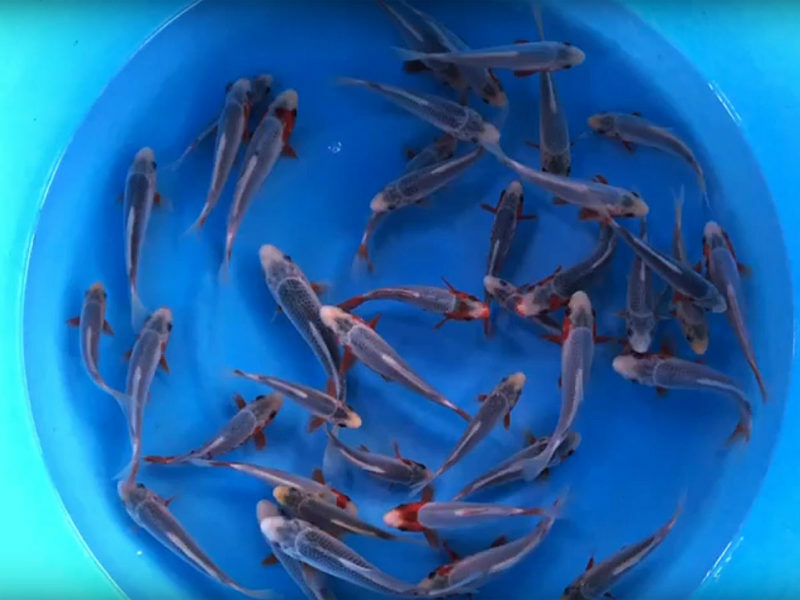 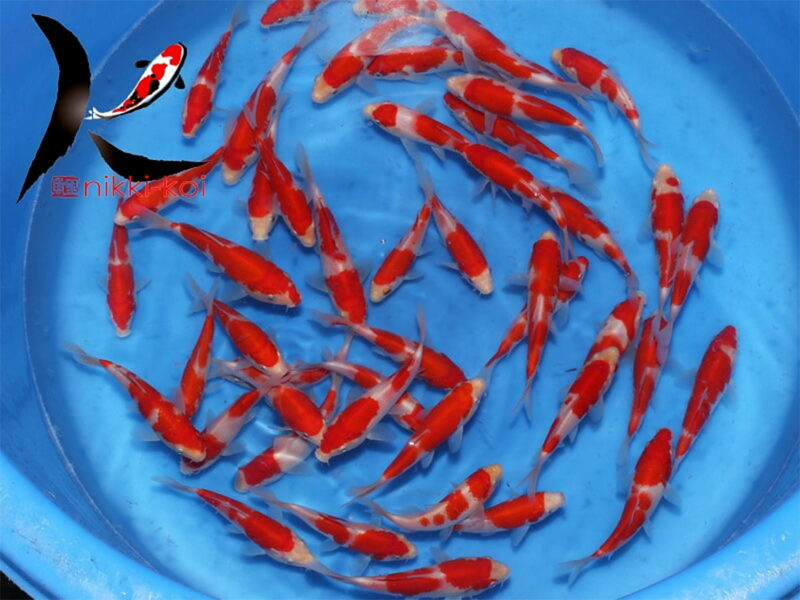 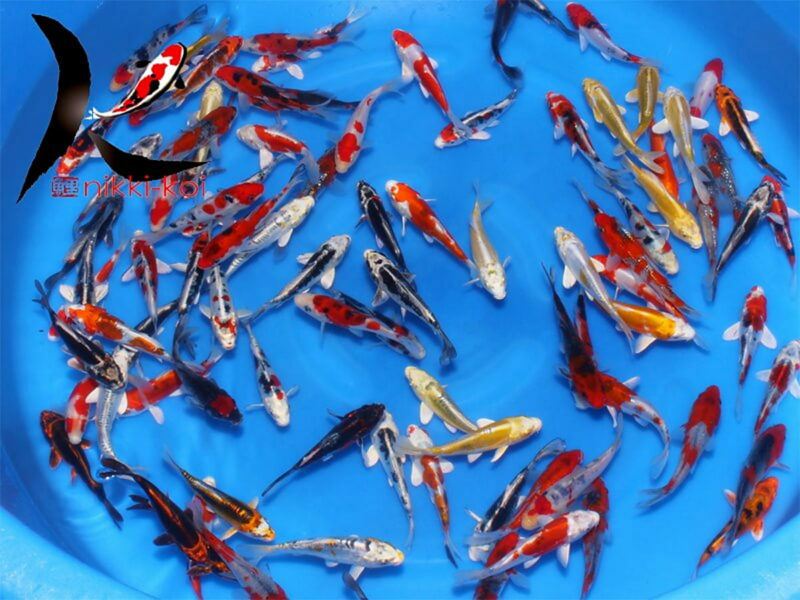 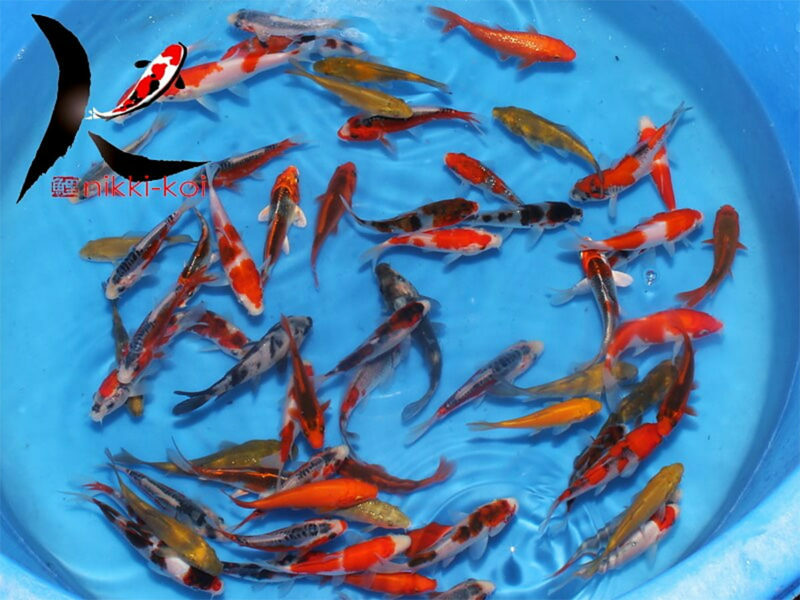 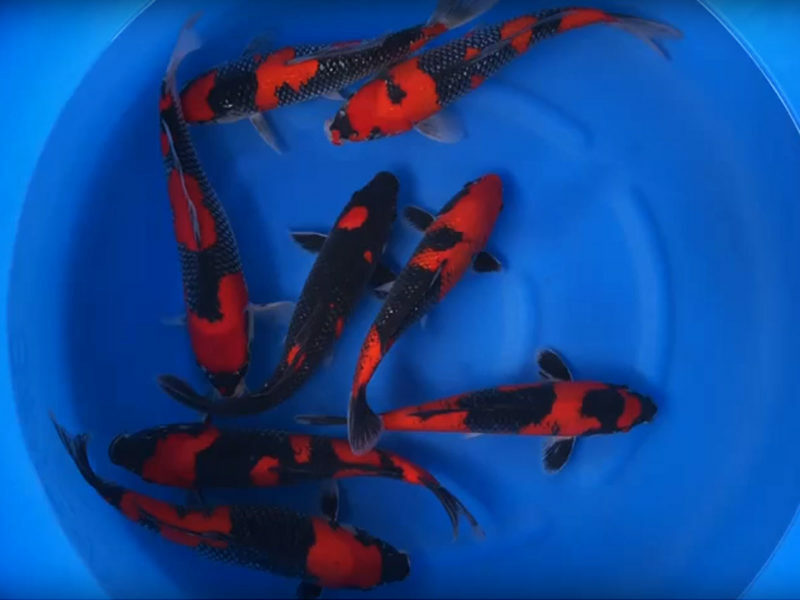 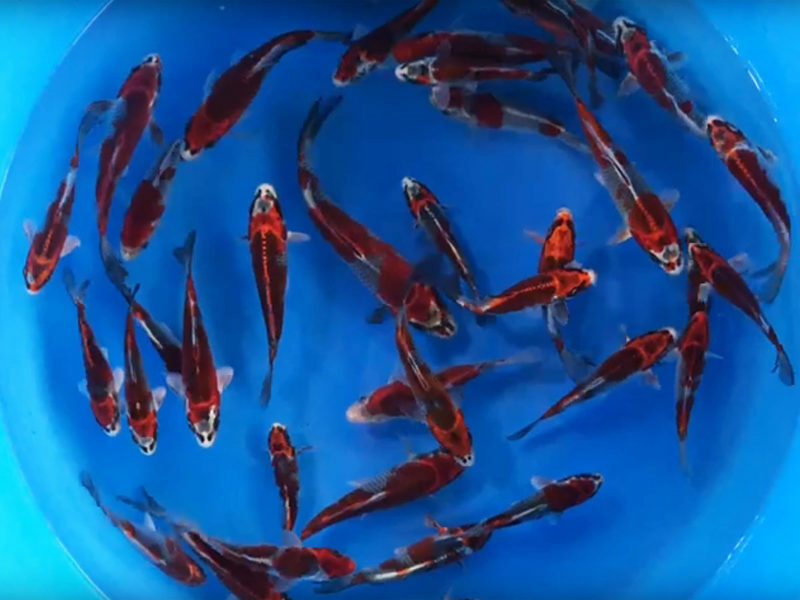 We have an outstanding selection of koi ranging from 4″ up to 20″. 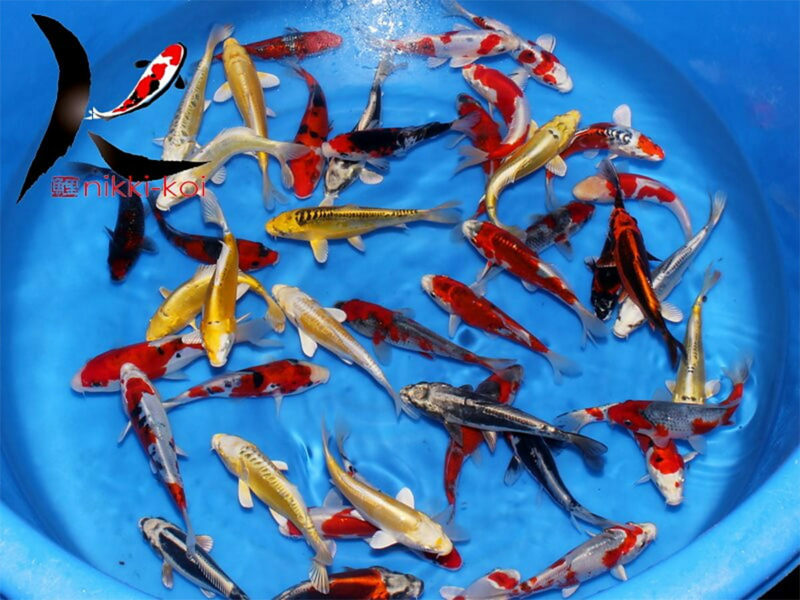 We offer a wide range of varieties of Japanese koi including favourites such as Showa, Sanke, Yamabuki and Utsuri. 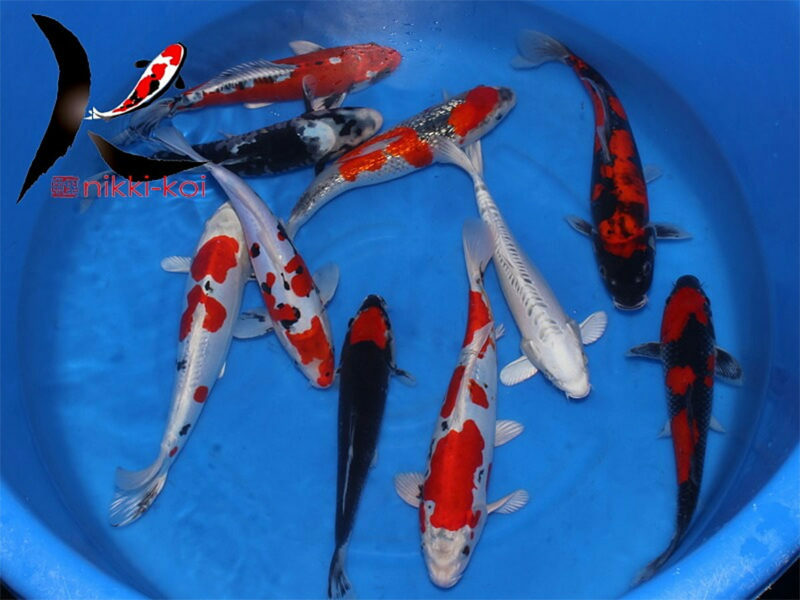 We also stock some of the harder to find varieties such as Goshiki, Goromo, Ochiba, Kumonryu and Tancho. 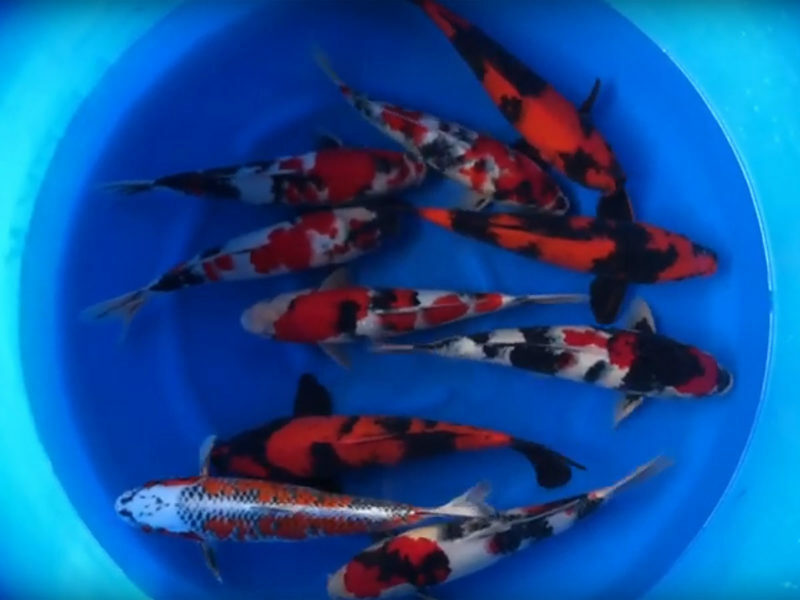 If you would like to learn more about the many different types of koi, visit our Koi Varieties Guide. 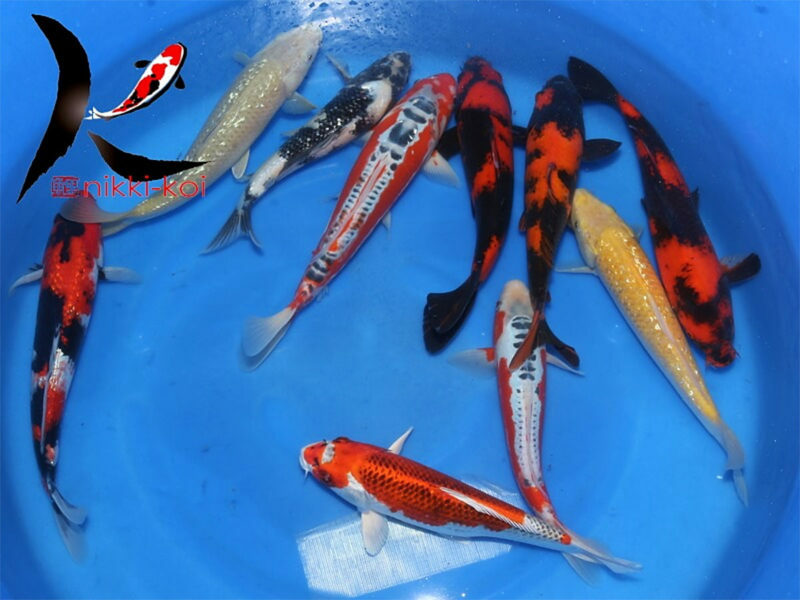 Below are links to some photos and videos of the koi that we will be importing this year. 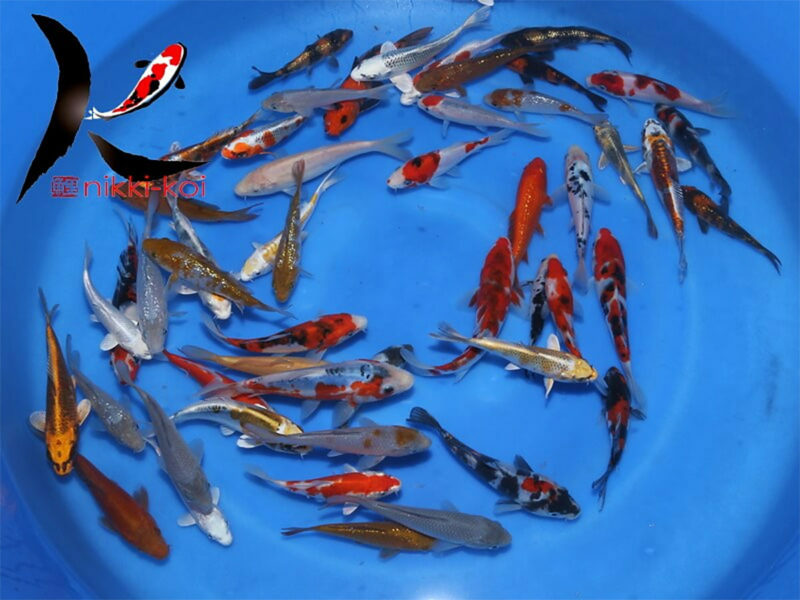 Click on the pictures below for more details about each box of koi. 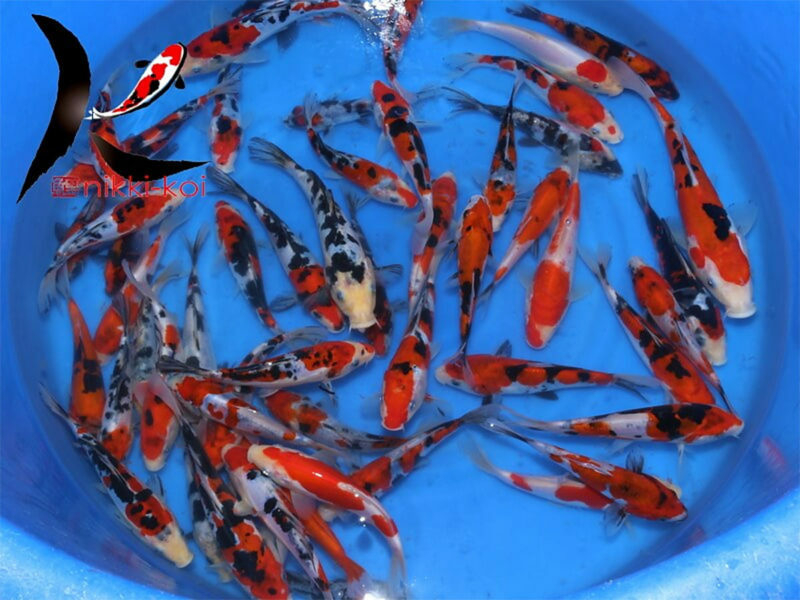 To see some of the Japanese koi we have imported in previous years – click our Past Japanese Koi Shipments page.